Our collegial and entrepreneurial culture attracts assertive and driven individuals. The Hodges investment process is a collaborative effort that leverages each team member’s efforts. We are proud to say that each tenured member of the investment team owns a piece of the firm and invests alongside our clients. 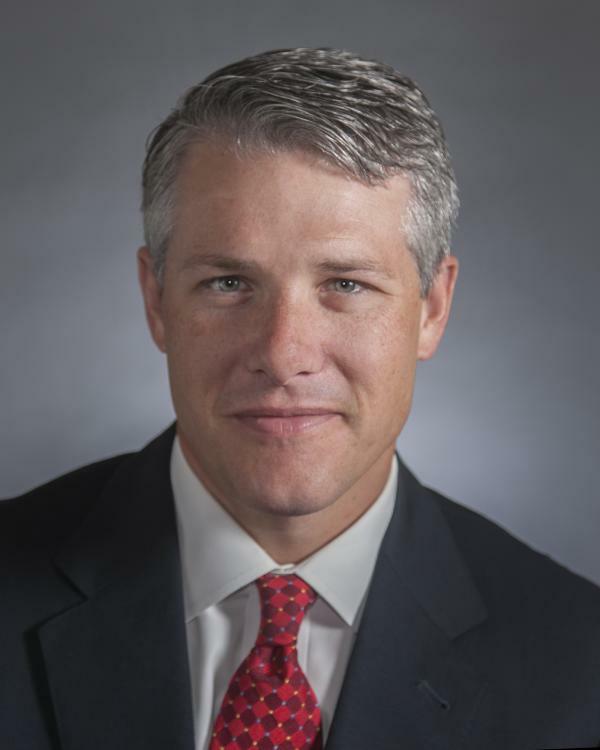 Craig Hodges is co-founder and principal at Dallas based money management firm Hodges Capital Management. Craig and the investment team manage six mutual funds and several investment strategies for financial advisors, family offices, pension plans, and foundations. 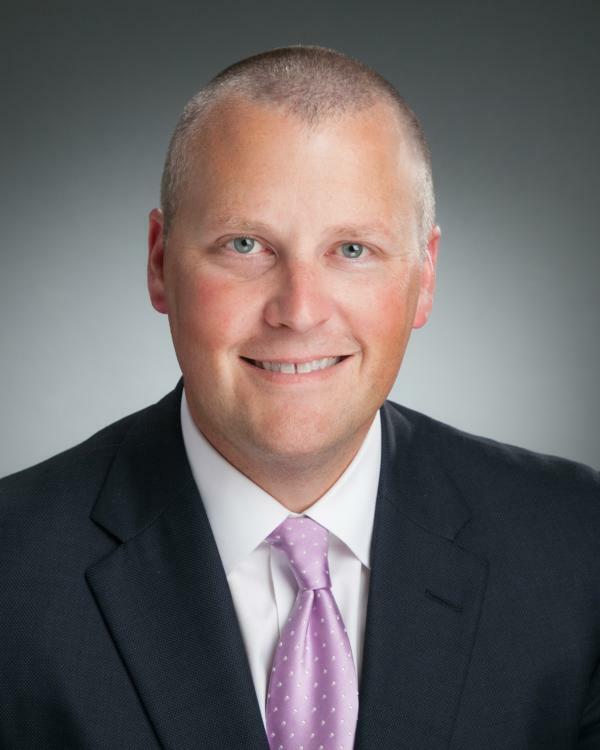 After he began his investment career with Rauscher Pierce Refsnes, Inc., now RBC Wealth Management, Craig co-founded Hodges Capital Management in 1989 to better serve clients by utilizing proprietary, in-house research. Craig majored in finance and marketing, receiving a bachelor’s degree from Baylor University in 1986. 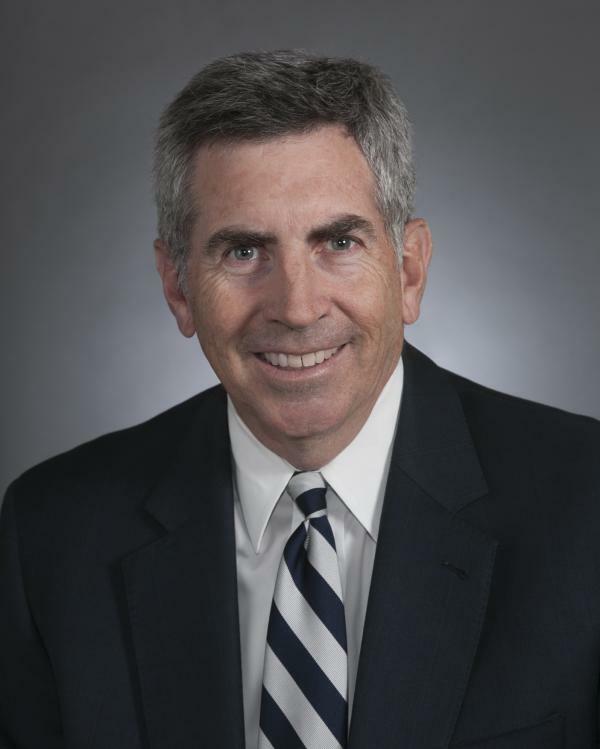 Eric J. Marshall, CFA currently serves as the President and Director of Research for Hodges Capital Management. Eric has been with the firm since 1997. He serves as a portfolio manager on five of the Hodges Funds and several investment strategies for financial advisors, family offices, pension plans, and foundations. Eric holds a bachelor’s degree in Finance from West Texas A&M University. He is an active member of the CFA Institute and the Dallas Society of Financial Analysts. 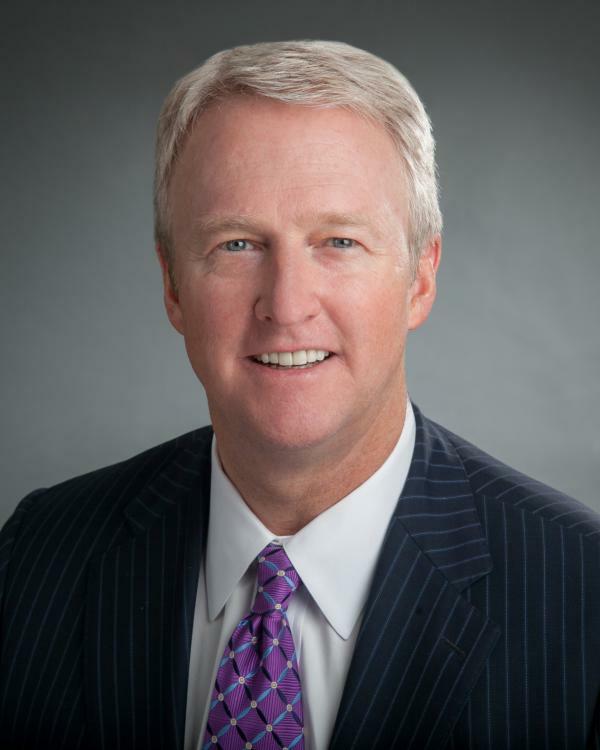 Gary serves as Senior Vice President of Hodges Capital Management. He is the co-manager of four of the Hodges Funds and several investment strategies for financial advisors, family offices, pension plans, and foundations. Gary Bradshaw earned a bachelor’s from Virginia Tech in 1978 and an MBA from East Texas State University in 1983. Gary began working with Don Hodges in 1985 at Rauscher Pierce Refsnes and joined Hodges Capital Management in 1990. Chris serves as Vice President and Sr. Research Analyst of Hodges Capital Management. He is the co-manager of the Hodges Small Intrinsic Value Fund (HDSVX) and several investment strategies for financial advisors, family offices, pension plans, and foundations. Chris earned a bachelor’s in Economics from the University of Dallas in 2002 and joined Hodges Capital Management that same year. In 2009, he was awarded the Chartered Financial Analyst (CFA) designation. Chris is a member of the CFA Institute and the CFA Society of Dallas-Ft. Worth. He is also on the Advisory Board of the University of Dallas Student Managed Investment Fund. 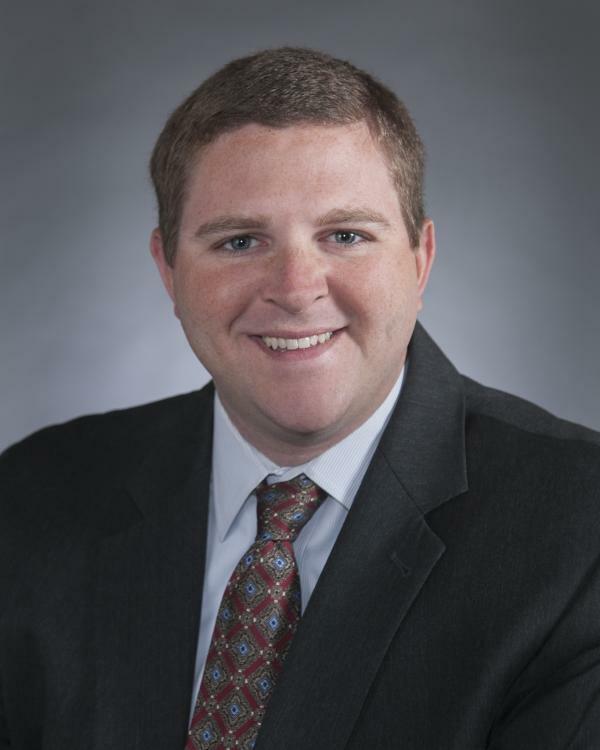 Derek serves as Vice President and Sr. Research Analyst of Hodges Capital Management. He is the co-manager of the Hodges Small Intrinsic Value Fund (HDSVX) and several investment strategies for financial advisors, family offices, pension plans, and foundations. Derek received a bachelor’s of business administration in Finance in 2004 and his M.B.A. in 2005 from West Texas A&M University. Derek started his career working for Edward D. Jones & Co. and BP p.l.c. in Amarillo before moving to Dallas and joining Hodges Capital Management in 2009. Trey serves as Sr. Research Analyst of Hodges Capital Management. Trey graduated in 2009 with a bachelor’s in both Finance and Management from Baylor University. Throughout high school and college, Trey worked as an intern during the summer with Hodges Capital for seven years. 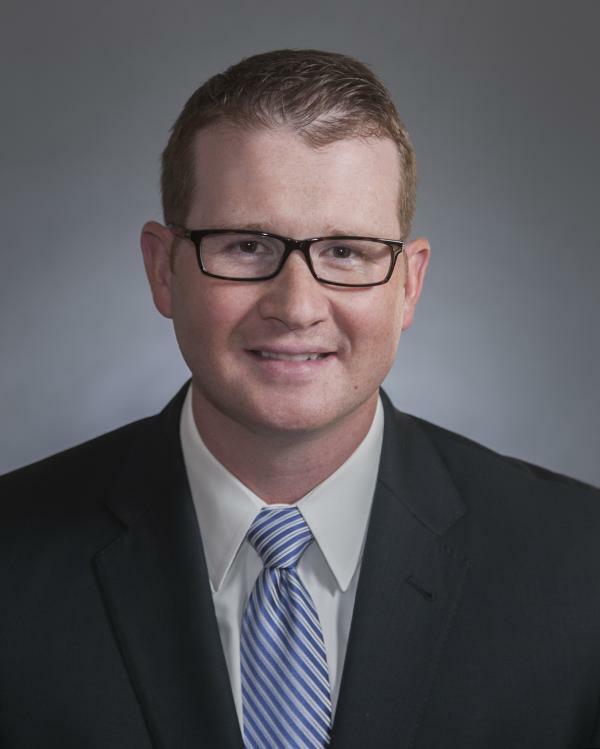 Trey joined Hodges Capital Management as a research analyst in August 2009 and is a level III candidate for the Chartered Financial Analyst (CFA) Program. 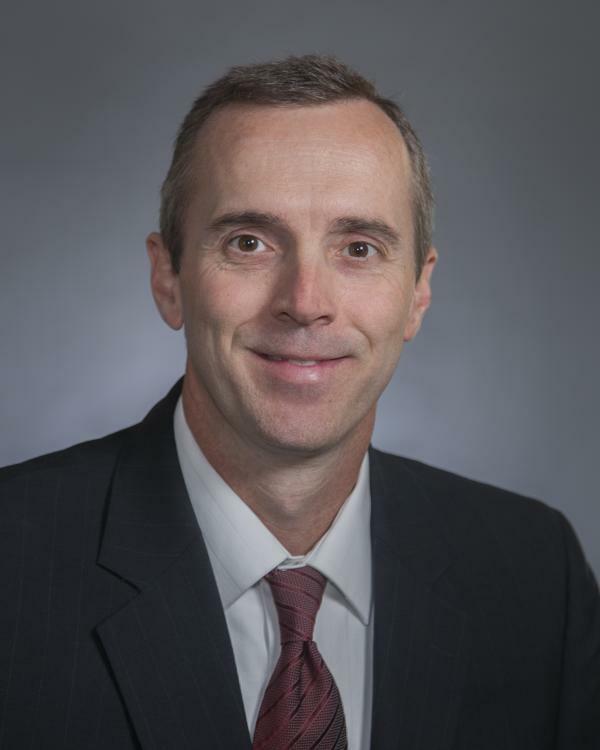 Mike serves as Vice President and Director of Trading of Hodges Capital Management. Mike is responsible for the trading of the Hodges Mutual Funds and the separately managed account models at Hodges Capital Management. He provides institutional clients with best execution, specializing in small and micro cap stocks. He is also responsible for executing block trades for institutional clients. He previously held trading positions at Bridge Trading Company and Capital Institutional Services. While attending The University of North Texas to earn his bachelor’s, he started a successful business which he operated for seven years prior to joining the investment business. Dan D. Trang joined Hodges Capital as a Sr. Research Analyst in the fall of 2016. Prior to Hodges, Dan was a Senior Analyst and VP of Research at a boutique investment bank in Dallas, Texas. He has an MBA from the University of Texas at Austin, and a BS from Northwestern University (IL).